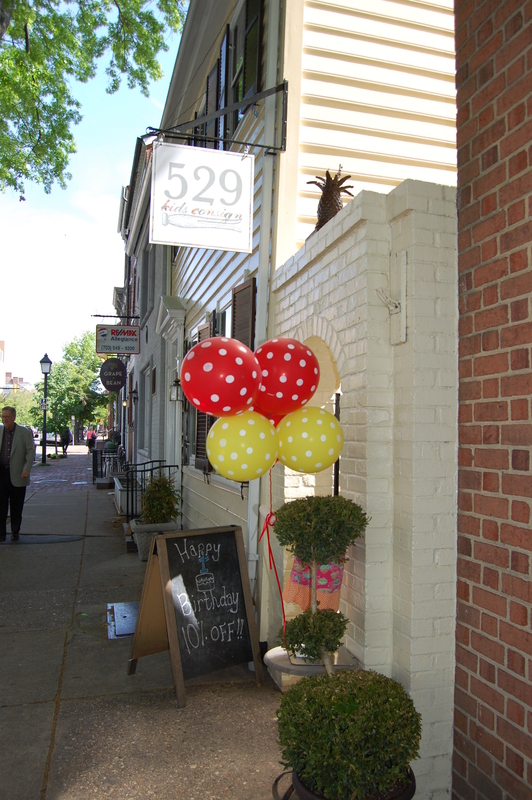 Posh Events: Happy Birthday 529! The Posh Mumsies had a great weekend! 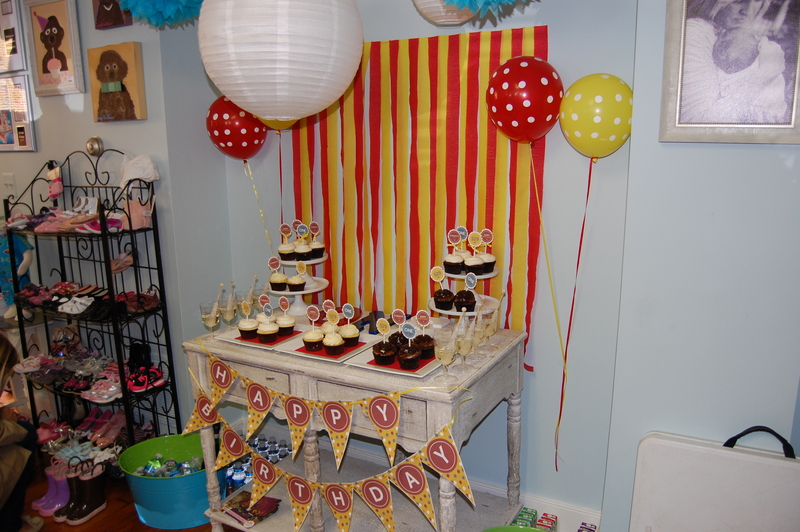 It all started off with helping 529 Kids Consign celebrate their first birthday! This was my first time going to the store and I was highly impressed. 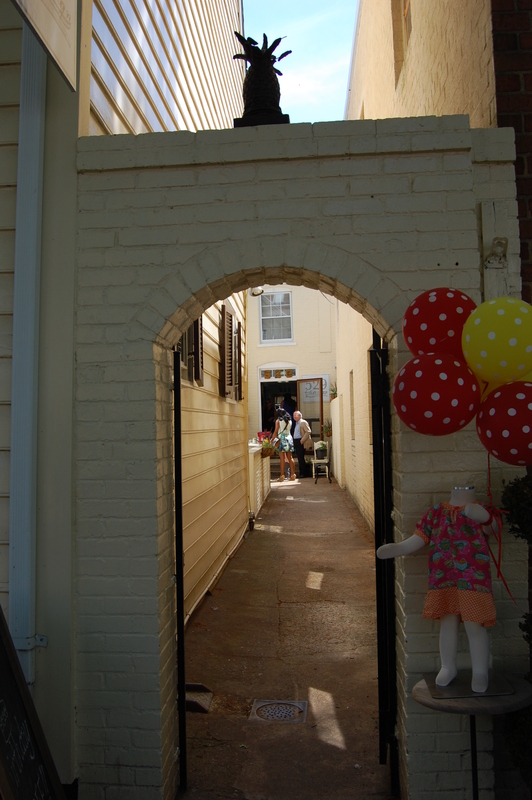 529 Kids Consign is an upscale consignment shop located in Old Town, Alexandria. 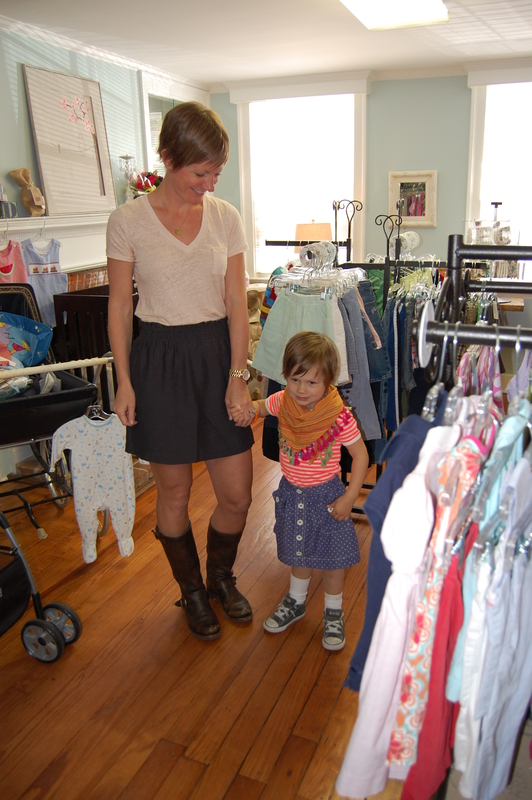 You can bring all of your kid’s new and gently used goods where they offer a 60/40% split on the profits made on your sale. 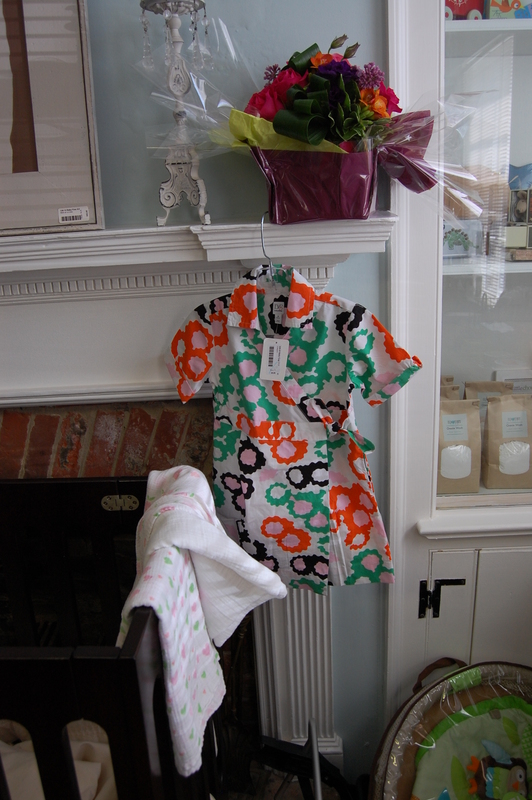 Oh and I forgot to mention they have maternity clothing and accessories! 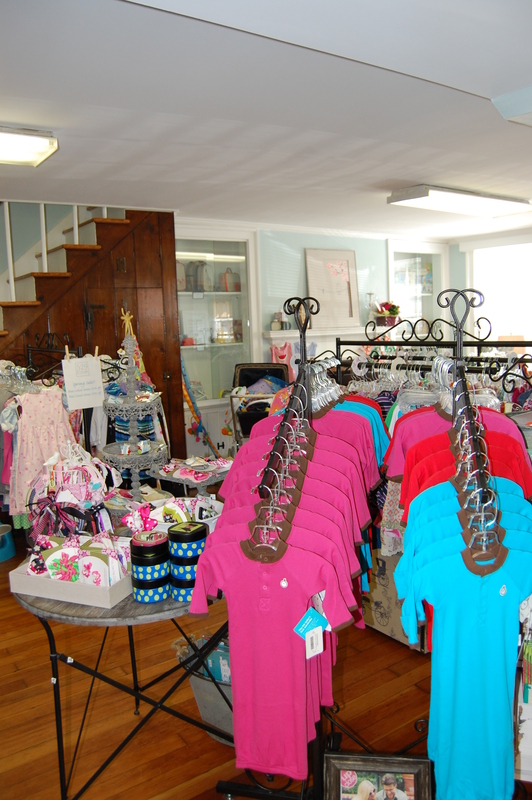 Such a cute boutique! Everything is organized and neatly displayed! 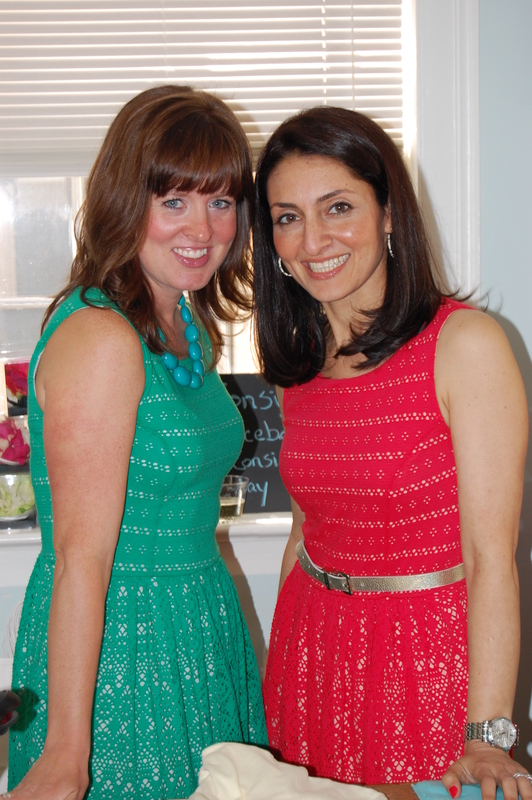 I had the pleasure of meeting the owners Megan Podolsky and Pouneh Barnes. Megan Podolsky (right) is originally from Pittsburgh, PA. She has over 15 years experience in retail management and merchandising. Pouneh Barnes (left), made an exit on her career in education to stay at home with her sons for a few years. 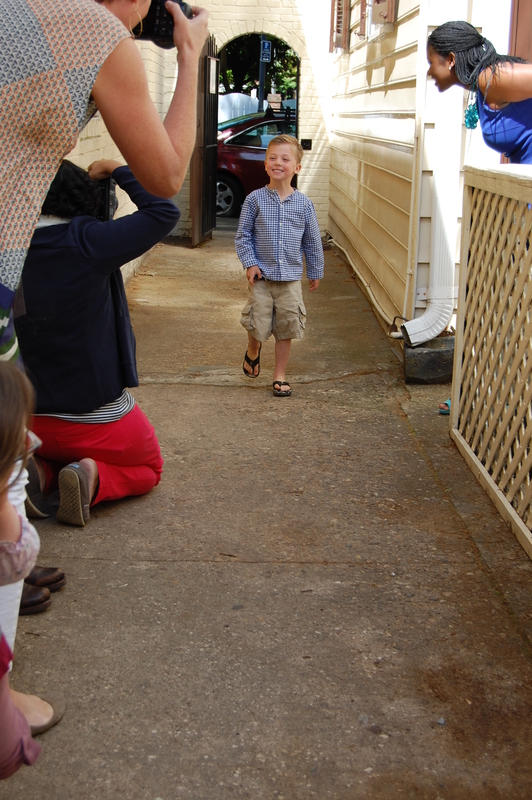 They are both moms of boys and found that their son’s quickly grew out of the clothing they bought. 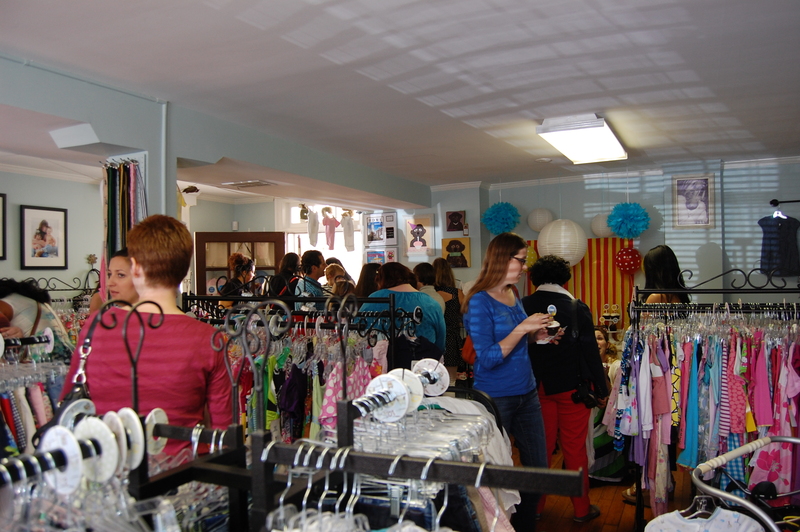 This is how they birthed the idea of 529 Kids Consign! So here they are a year later, celebrating the success of their business! ← Dapper Daddy on Call: Mumsy’s Sick! 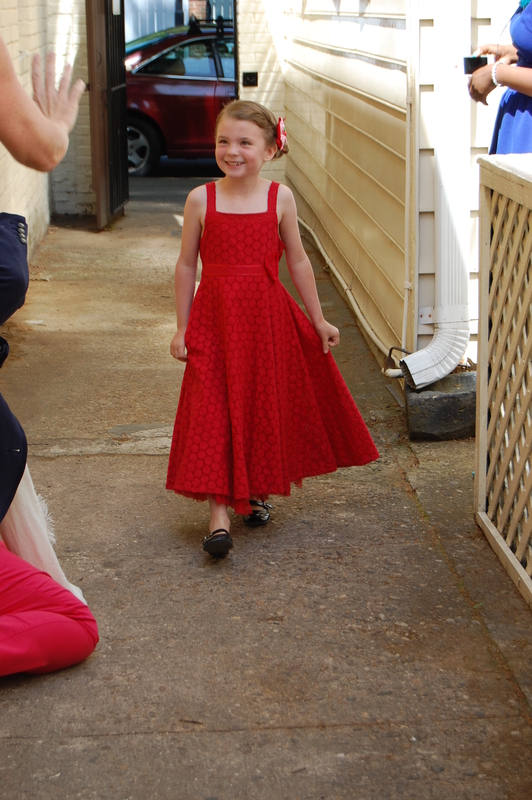 These are great photos Kacey! Thanks so much for coming, it was a pleasure to meet you. I look forward to seeing you around sometime soon!